My grandfather passed away recently and this got me thinking about wills and everything that happens after you die. I won’t go into all the details of why you should get a will as the experts have explained it well enough. You can view the informative article about why you should get a will at ‘The Money Advice Service. As of this date the FNB Will Application is no longer available. I have spoken with FNB and they have told me that they are creating a better Will Application which will be launched sometime next year. 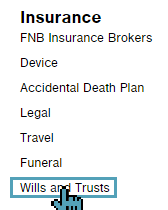 In the mean time you visit the FNB Estate Planning page and give them a call for a free will draft. Below Day to Day under Insurance click on Wills and Trusts. Select Online Will in the menu to the left. In the bottom right corner select Apply Now. Now select I have Online Banking with FNB if you do or I don’t have Online Banking FNB if you don’t. 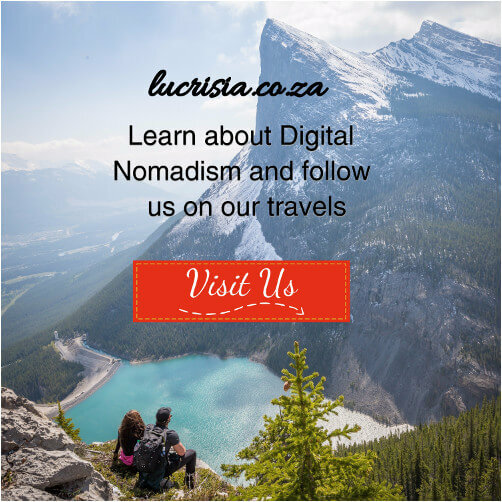 Once you’ve signed in or clicked I don’t have Online Banking FNB you’ll come to this page which you should read. Once you are happy (and you’ve read the terms and conditions) tick the checkbox in the left corner and click continue in the right corner. How are you completing the will? Select the will that suits your needs. 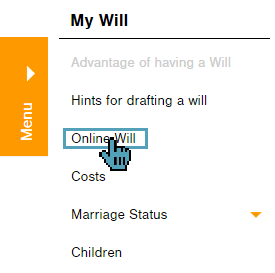 Once you have chosen the will that suits you, click continue. 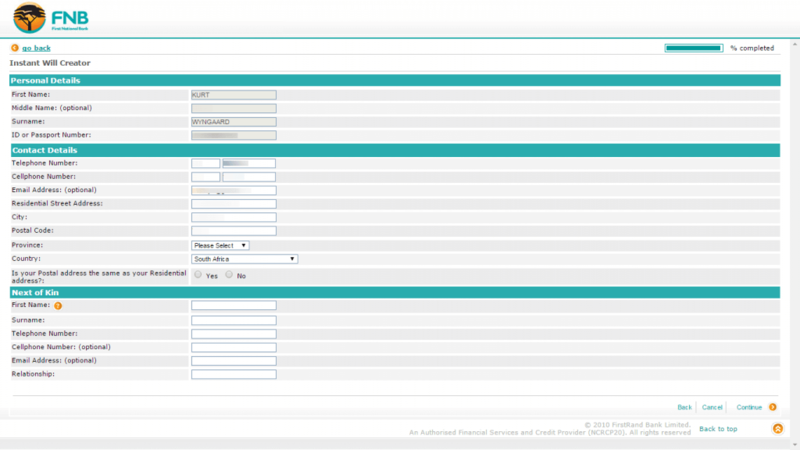 In the next step you need to fill in all your details if you selected I don’t have Online Banking with FNB in step 7. Once you have filled in your financial information choose if you would like to be contacted by a financial planner or not. Now choose an alternate executor in case FNB backs out at the 11th hour. The Upsell; this is where FNB tries to sell you on their safe custody option which will cost you R100 per year. Since this is tutorial on how to create a free will with FNB I have selected No. P.S. Included with your will are some informative documents to read. Source 2 witnesses who are 14 years or older and are not beneficiaries or an executor or trustee in your will. Sign the Will in the presence of both the witnesses. Much more than this is needed I think and it would be wise to seek professional help from a lawyer or someone with experience in drawing up wills. them taking a fee based on the value of your estate and taking as long as a year to wind up your estate. You can read the discussion about it on the mybroadband forum. Everything considered, I think FNB did a great job with this free instant Will creator as it will help you think and plan further even if you don’t end up using the Will you created. Image courtesy of Mister GC at FreeDigitalPhotos.net. Yes, thank you for spotting that. It seems like FNB removed that app when they updated. I will ask them about it on their Facebook page. Do you know what FNB charges is for handling the Will of and diseased person? Did you get any feedback from FNB regarding the online Will Application?